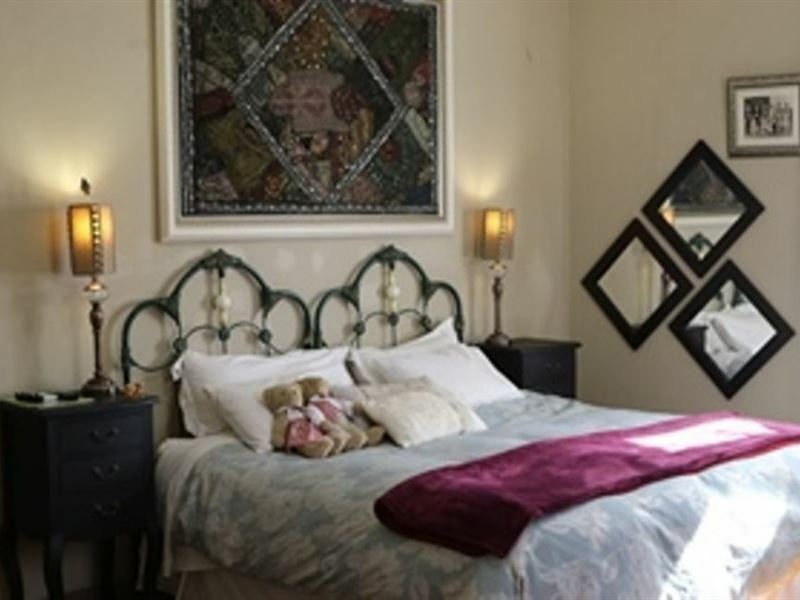 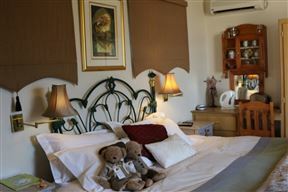 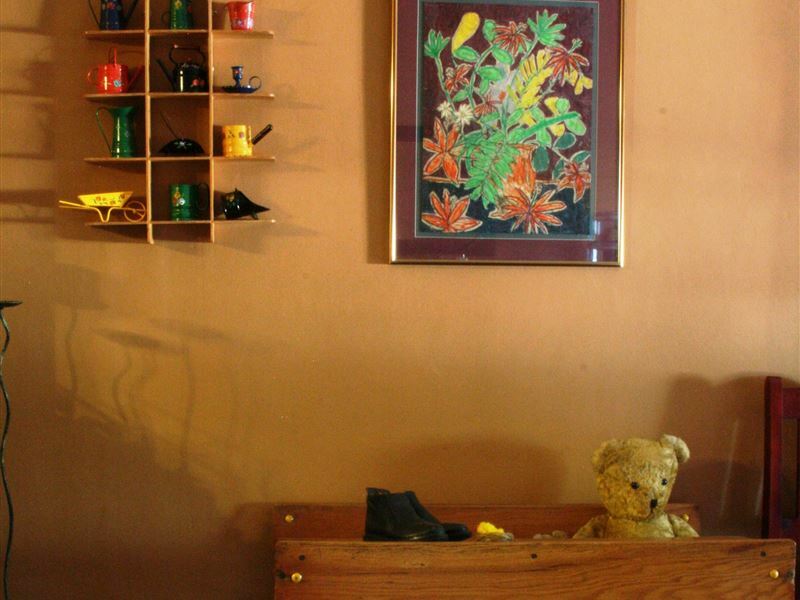 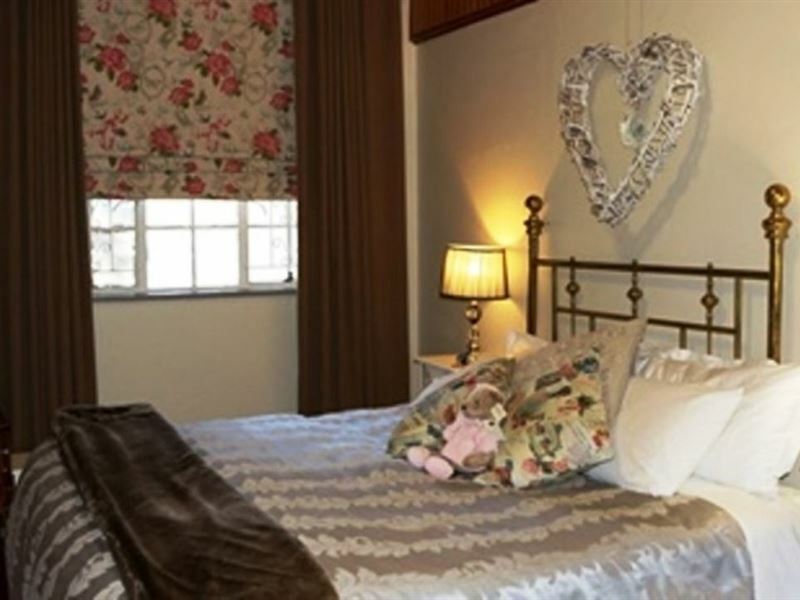 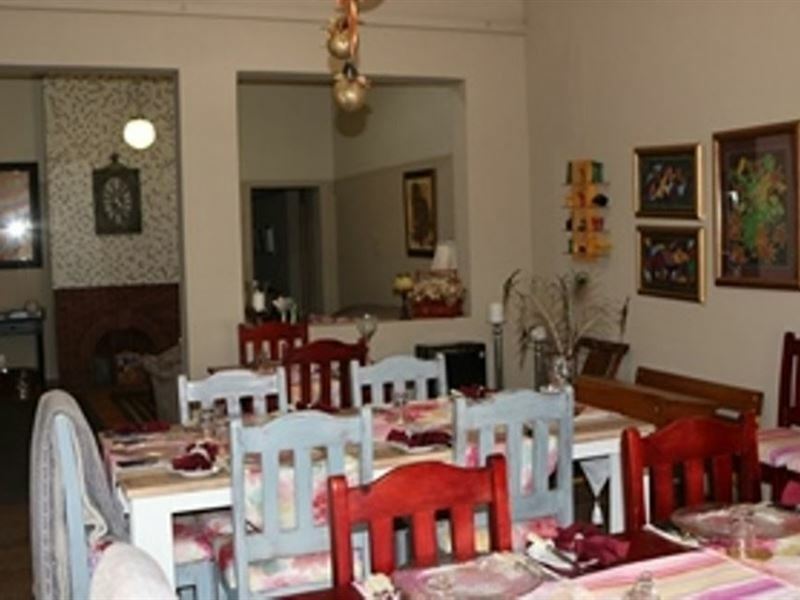 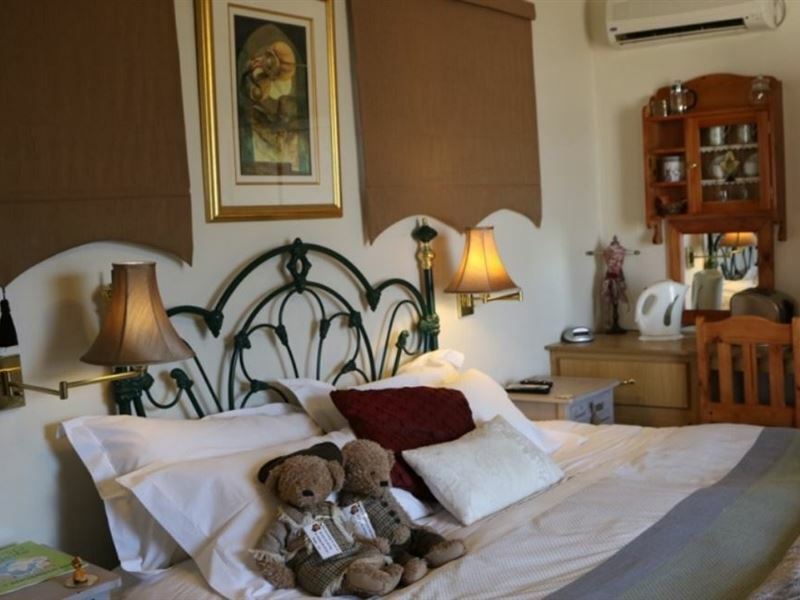 House Yada is situated in an upmarket area in Belgravia, where you have a choice between two self-catering rooms and six en-suite bed and breakfast rooms. 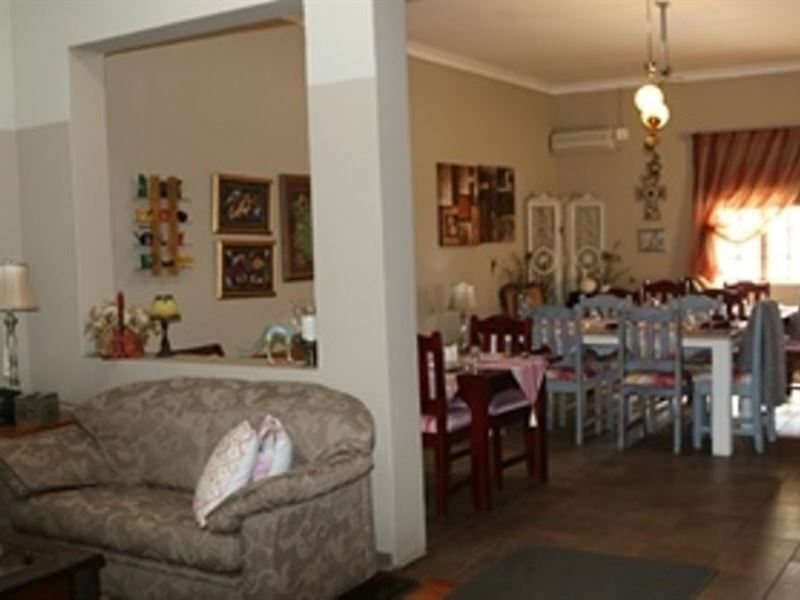 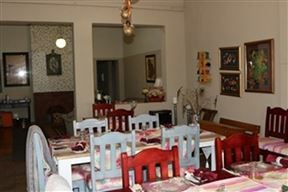 The guest house has a friendly atmosphere where everyone feels comfortable, and is close to town where you will find a shopping centre, restaurants, and various tourist attractions.House Yada offers a variety of rooms to suit everybody&apos;s needs, perfect for families looking for a relaxing getaway or individuals just passing through. 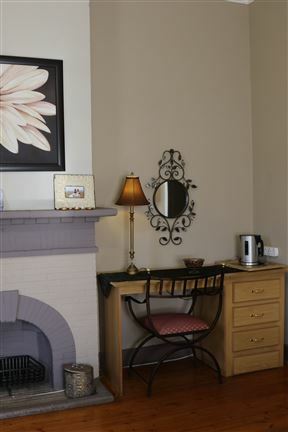 All rooms are fully equipped with air-conditioners, flat-screen TV&apos;s with DStv, Internet points, telephones and coffee and tea facilities. 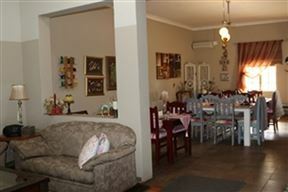 Before exploring Kimberley and surrounds, guests can enjoy a filling, traditional South African breakfast in our dining room. 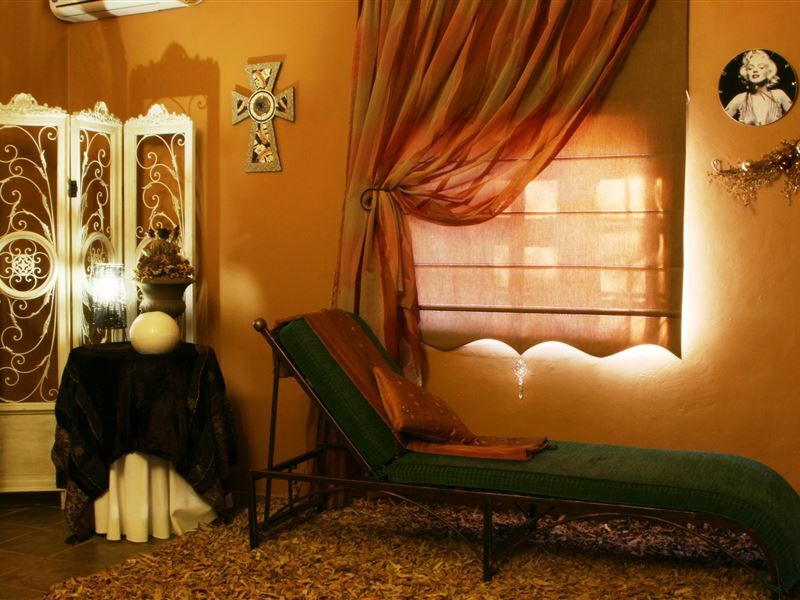 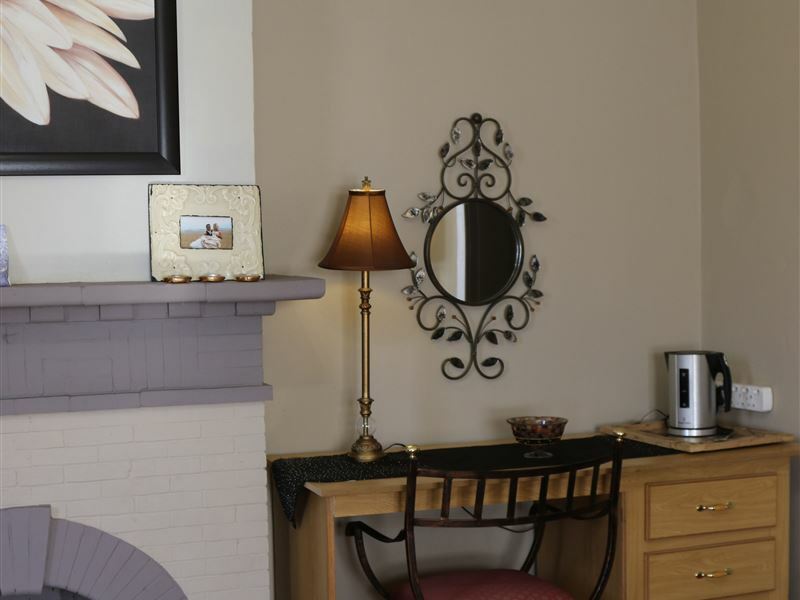 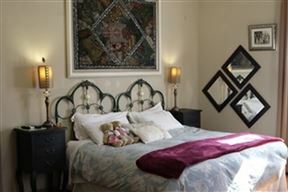 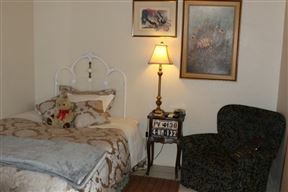 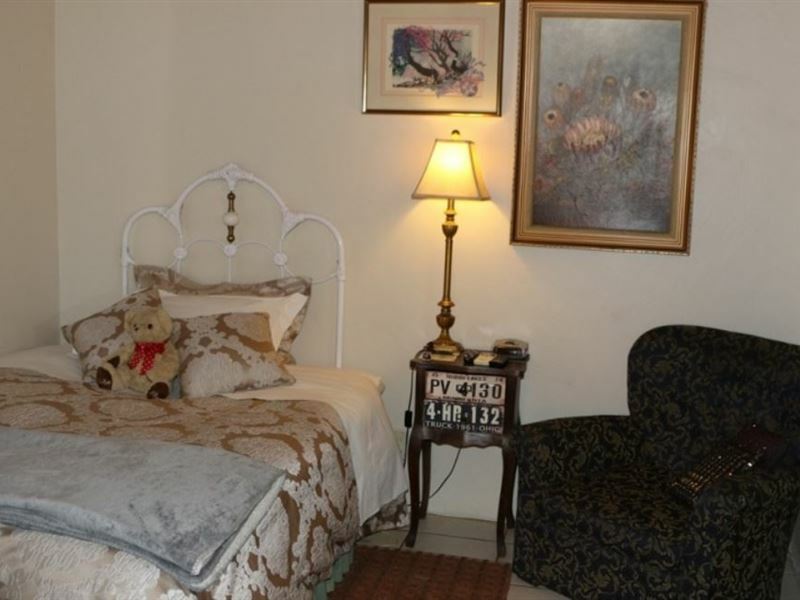 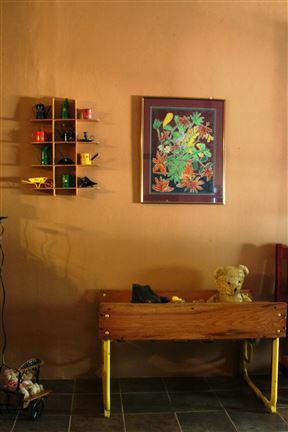 One comfortable, well equipped room that can accommodate two guests each.